(Feb 24): China’s central bank is going digital. "Getting to know more precisely how much banks lend, where the money goes and the pace of credit creation is key to curbing money laundering and making monetary policy more effective," said Duan Xinxing, vice president of Beijing-based OKCoin Co, one of the country’s biggest bitcoin exchanges. 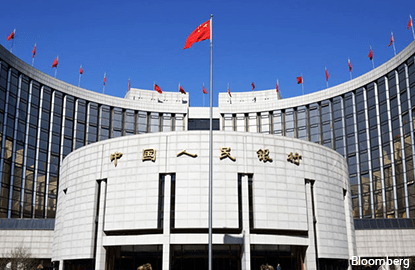 Issuing digital currency will make it easier for the PBOC to monitor risk in the financial system and track transactions economy-wide, he said.